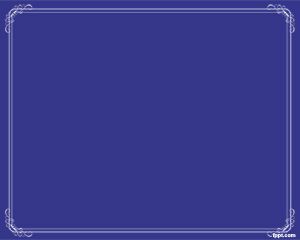 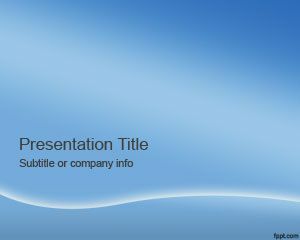 Vintage Blue PowerPoint Template is another Vintage PowerPoint template that you can download for free. 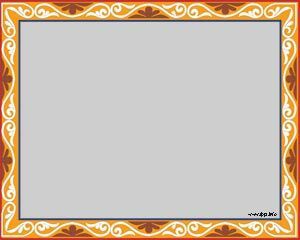 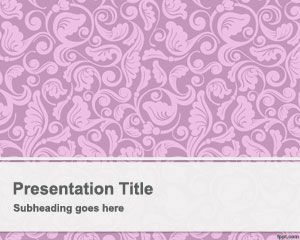 The template background for vintage allows you to create vintage related PowerPoint presentations for example for antiques or old instruments. 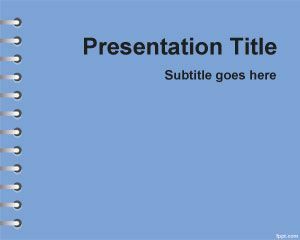 The template can be used by auctions or realtors who want to make PowerPoint presentations with a vintage background. 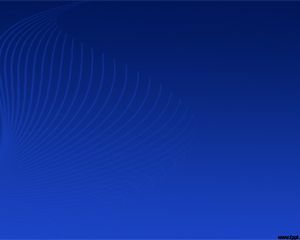 Wow, I am really happy this is the best I have found for my pps, I write poems and I love to make the best with my diapositives and now I can because of you.Thanks a lot.